Allowed file extensions to upload: .jpg .png .pdf .zip .svg .eps .ai .cdr .jpeg. 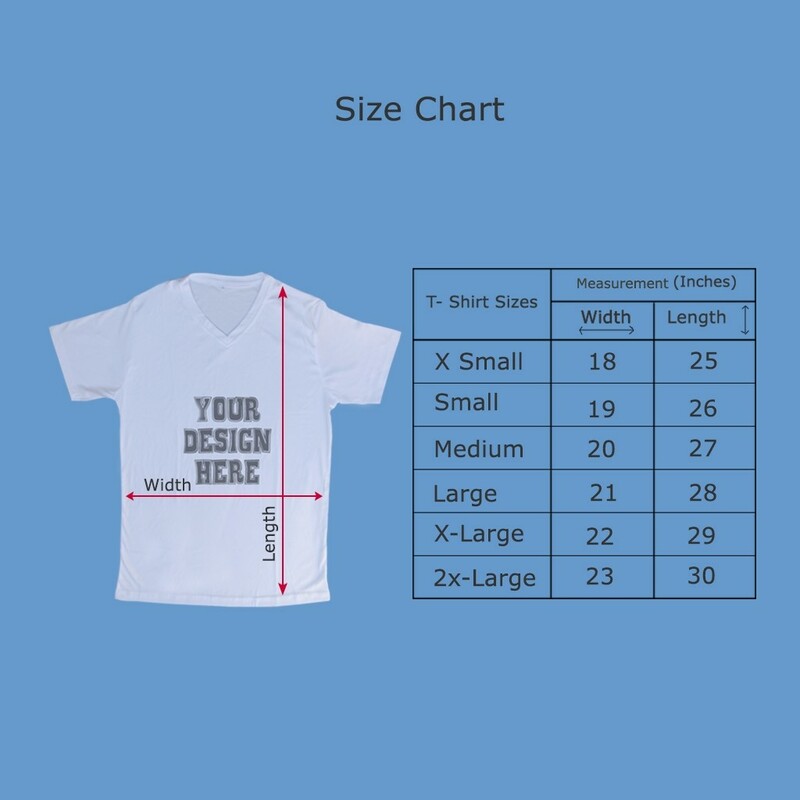 Design your own t shirt for souvenirs, events and even for everyday wear. 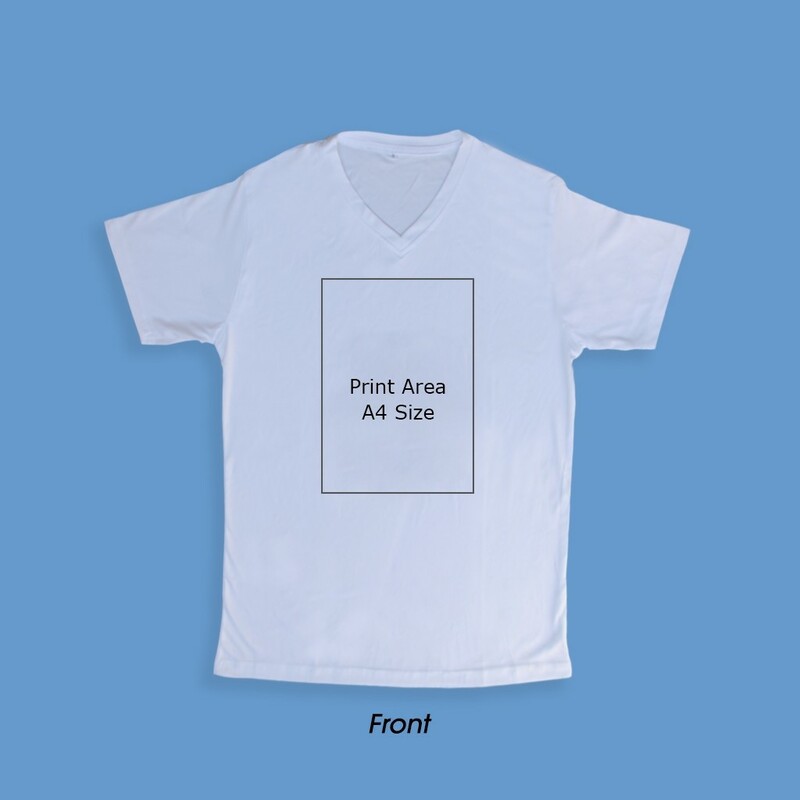 Our white t shirts made of wet look material are ideal for corporate branding and fun group moments. Prints are vibrant and have a good feel, that is you can not feel the print separately from the cloth. 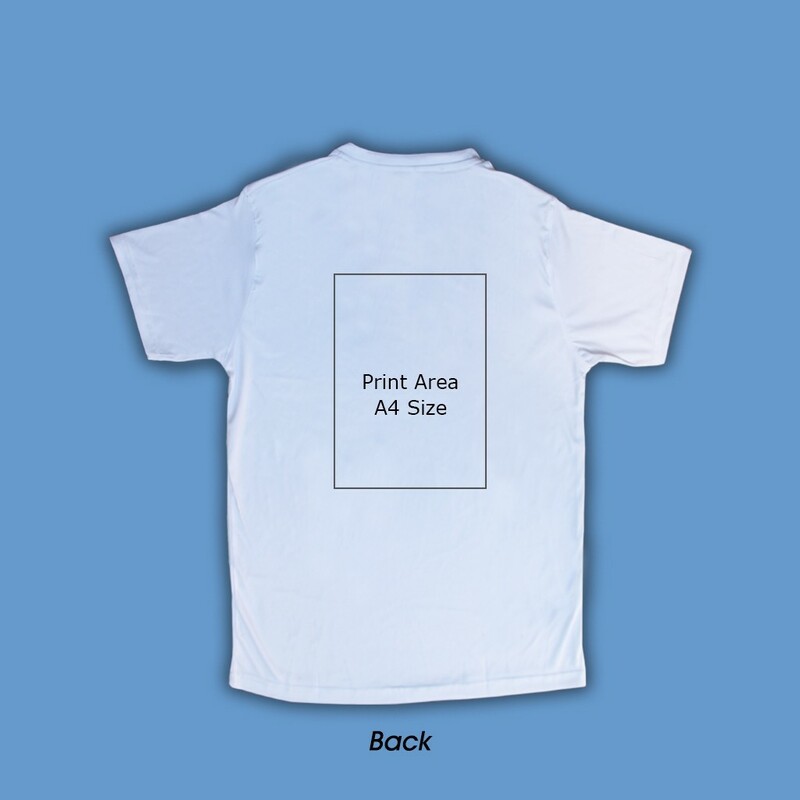 Front and back can accommodate an A4 sized print and a 2x3" print on the sleeve. 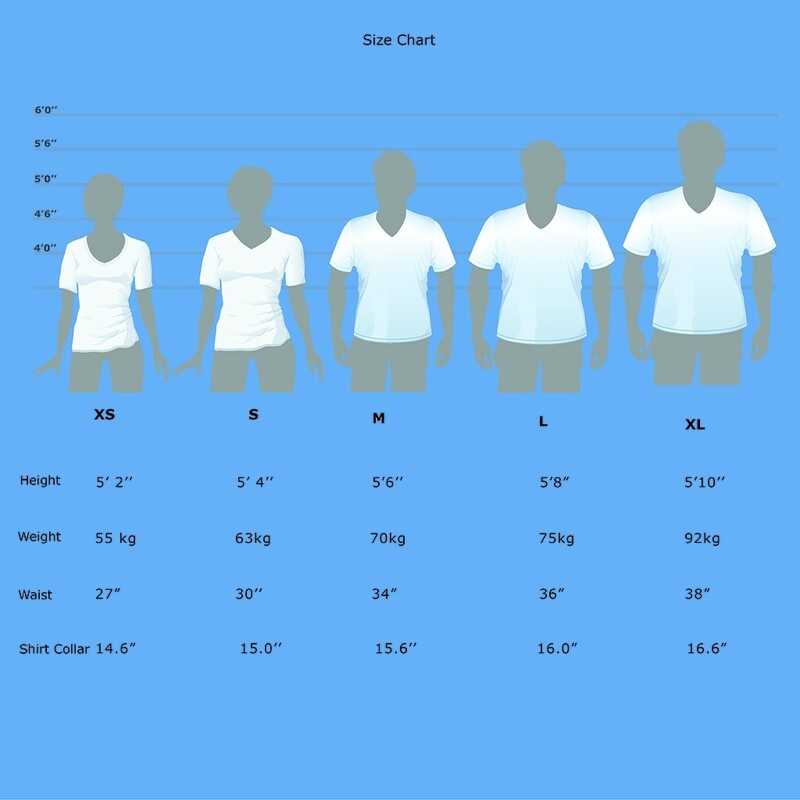 Our t shirts are your canvas!